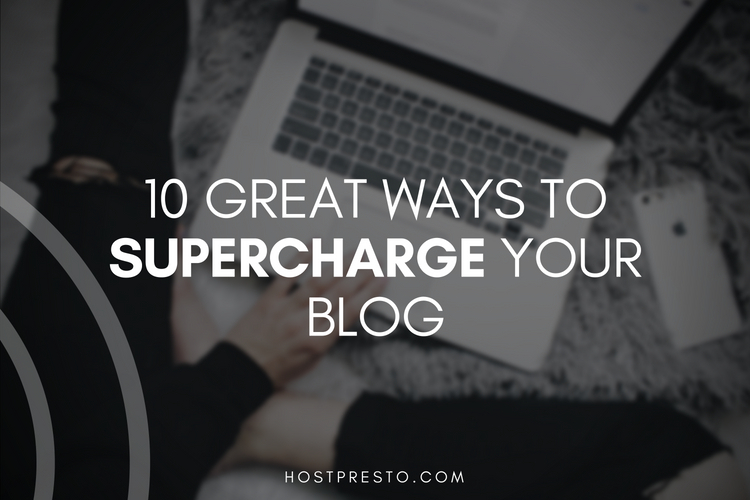 Blogging is an incredible way to boost your business presence online. 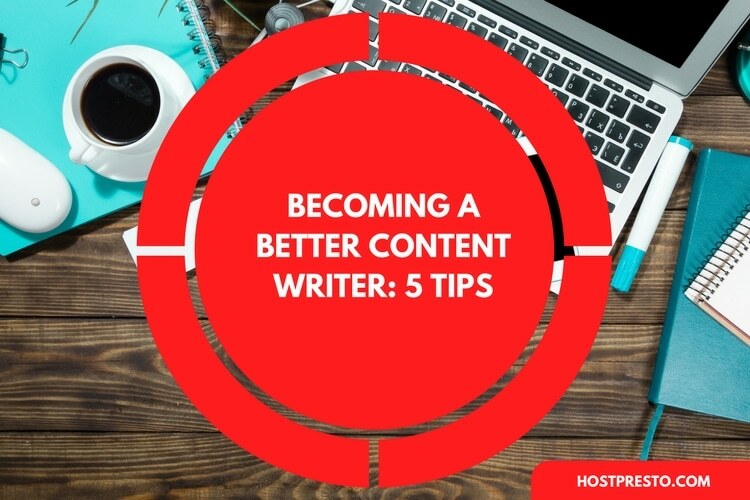 However, you can't just write five hundred words, hit publish and expect to get a boost in traffic anymore. These days, as blogs and websites continue to flood the internet, you need to make sure that you have a solid strategy in place if you want to stand out. 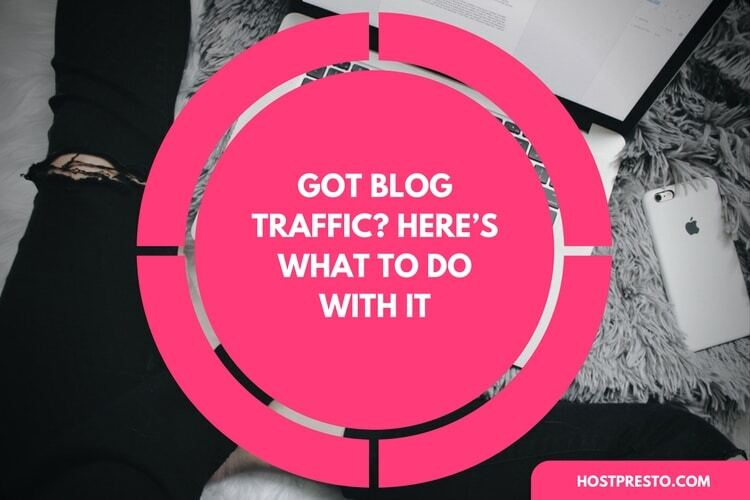 If you've been struggling to gain traffic for your blog lately, the following tactics could help you to get the attention you deserve. Ultimately, it's hard to have a successful blog without fantastic writing. If you're not a great writer yourself, then it might be time to ask yourself if you need some outside help. A low-cost blogger could help you to connect with your audience on a deeper level. Just make sure you choose someone who understands your industry and user personas. If you want to succeed in the blogging world, then you need to appeal to two separate audiences - your human readers, and the search engines. The things you write about need to be relevant to the people that care about your brand, but they also need to include the right keywords if you want them to appear on the search engine result pages. Make sure that you use keyword research to find out what you need to be writing about. While the words you use in your blog posts are important, it's also worth paying attention to your visual strategy too. After all, the right pictures can help to keep people entertained as they scroll through your guides and articles. Make sure that you invest in some stunning pictures to accompany your posts - and don't just rely on dime-a-dozen stock photos if you can help it. If you've been blogging for a while, try going back through some of your most popular posts and asking yourself if they could benefit from an update. Adding some new details to old posts or "flipping" your content can be a great way to give life to some previous investments. Just don't forget to produce plenty of brand-new content too. Your customers want more than just re-hashes of old posts. Studies constantly suggest that long-form content now performs better in the search results than shorter posts. First of all, long-form content shows that you know what you're talking about, and it gives you more opportunities to naturally plug keywords into your articles. To get the most out of your long-form content, pack it full of actionable advice. We mentioned above that it's important to appeal to the search engines, as well as your target audience. To do this, you'll need to go beyond keywords and think about other things like backlinks, context-rich meta descriptions and more. Make sure that your content is easy to read by filling it with keyword-rich headers and plenty of white space too! One of the easiest ways to get more attention to your blog posts is to ask your customers to do your marketing for you. If your clients can simply click a button to share one of their favourite articles on social media, then they'll be far more likely to generate buzz for your website. This will increase your blog traffic and could even help you to rank higher on the search engines too! If your customers love your blog posts, ask them to subscribe for regular updates whenever you publish something new. This is a great way to keep track of your customers and keep them coming back to your website in the future. What's more, you can use your emails to nurture readers into potential customers for your company. 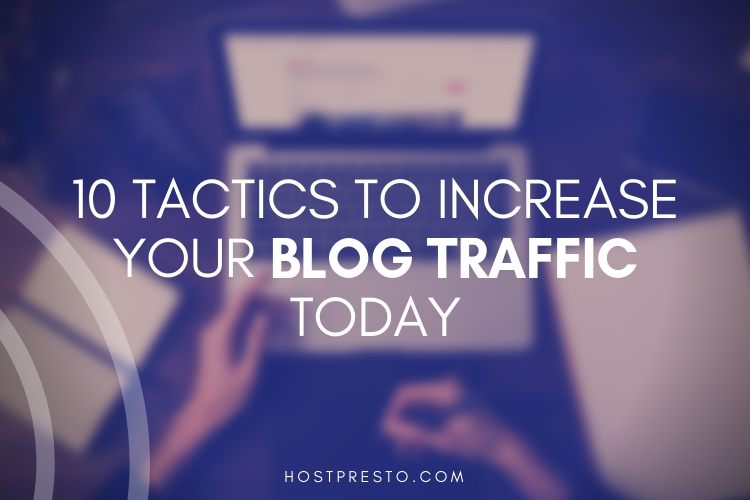 Don't underestimate the power of an amazing headline when you're creating your blog content. Always make sure that you're putting extra effort into creating compelling headlines. This could mean asking questions that convince your audience to click or experimenting with different types of headlines to see which convert best. 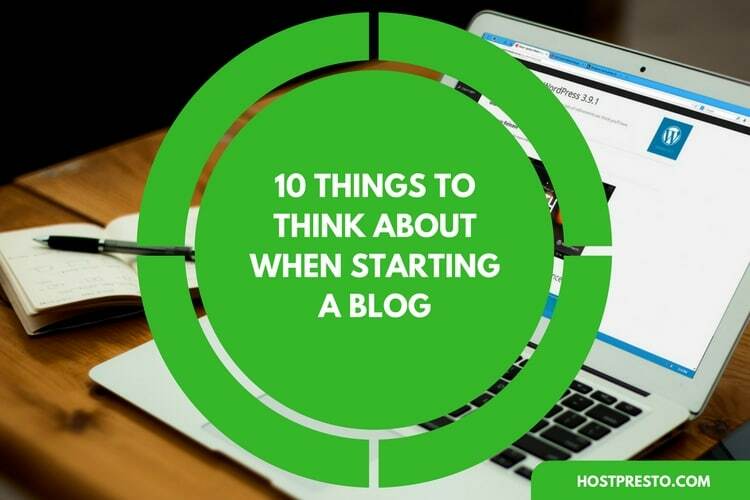 Finally, remember that blogging is a long-term strategy - it's something that you need to stick with. You can't just write a post once every blue moon and expect customers to turn up on your site. Create a content schedule that you can stick to every week, and make sure that you focus on regularly promoting the content that you publish.